Simon’s Fund provides heart screenings, funds research as well educates people about sudden cardiac arrest. Simon Sudman “weighed six pounds, 15 ounces at birth with an APGAR score of eight and nine. He was at 50% for weight and 25% for height and every few hours, he’d finish a bottle (except for a four-hour stretch overnight). ” Everything seemed very normal. However, Long QT (a hereditary heart condition) ran in their family. Simon died when he was just a few months old. 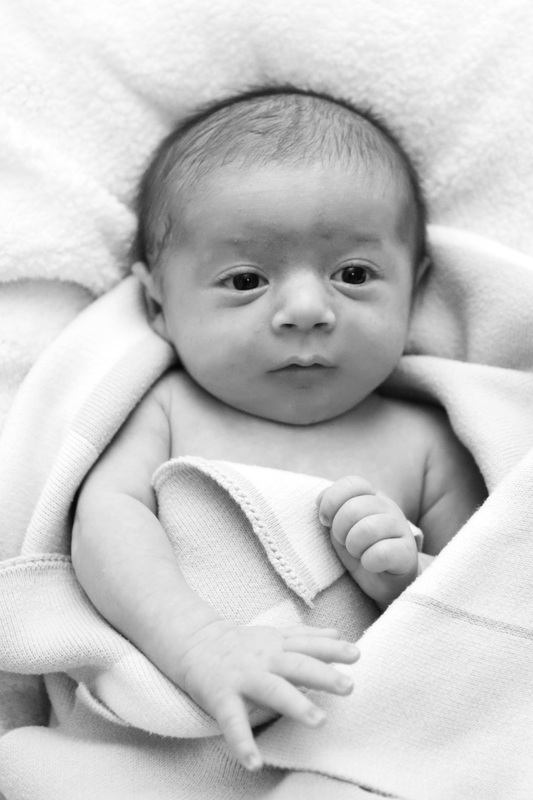 The Sudman’s created Simon’s Fund in memory of their baby boy. The mission of Simon’s Fund is “To save a child’s life . . . and then another, by raising awareness of conditions that lead to sudden cardiac arrest and death.” According to their website they have screened 3, 948 hearts and saved 38 lives. After his death, Simon’s mother, discovered that she had Long QT. She was treated and is fine now. According to a study by doctors David Tester and Michael Ackerman, 15% of all sudden infant deaths are due to arrhythmias. I thought for about a year that Sawyer died from Long QT. Sawyer’s pathologist was able to put Sawyer’s cord blood in Dr. Ackerman’s study at the Mayo clinic. Dr. Ackerman was able to determine that Sawyer did not have Long QT. Sawyer will remain in the study. Maybe one day they will determine his cause of death. Maybe they will never know what caused Sawyer’s heart to stop. If Sawyer had died 5 or 10 years ago his death certificate would have listed his cause of death as SIDS. Now, doctors like Dr. Ackerman have helped to discover that many SIDS cases are actually due to undetected heart conditions. I cannot express in words how much I wish that Sawyer had a heart screening (along with a pulse ox screening). I am so grateful that families like the Sudmans are bringing awareness to how heart screenings at birth can change the whole world. Awesome post. Such a great foundation and much needed testing. Such a beautiful picture of a beautiful child. I still remember the short time I spent with him. Thanks for raising awareness by letting us all know. Love that picture of Sawyer! What a beautiful, incredible little guy. We created Simon’s Fund to raise awareness about the conditions that lead to sudden cardiac arrest and death in kids. In seven years, we have conducted free screenings for over a dozen schools and checked almost 4,000 hearts. We have helped 36 kids discover an undetected, potentially fatal heart condition. You can learn about some of them at http://www.simonsfund.org . Based on our screenings and the screenings of similar organizations, one out of every 100 kids has an undetected heart condition. That’s our 1%. Please get your kids screened and pass the word along. beautiful photo lanie, great post.